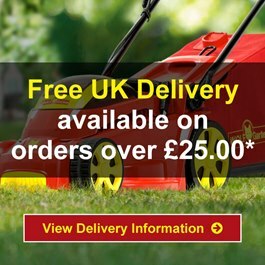 We are the largest independent online retailer of WOLF-Garten in the United Kingdom. World of Wolf is headquartered in the London suburb of Bounds Green where it is affiliated with the Sunshine Garden Centre. Pooling some of our resources with the garden centre, combined with the online-nature of the business gives us a lower cost base. We pass the savings on to you. 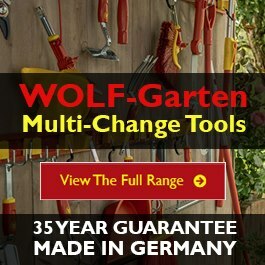 We've sold WOLF-Garten online for over a decade and in that time have built an extremely loyal customer base, as evidenced by our 5* reviews online. Our dedicated sales and customer support team are here to help and ready to take your call.